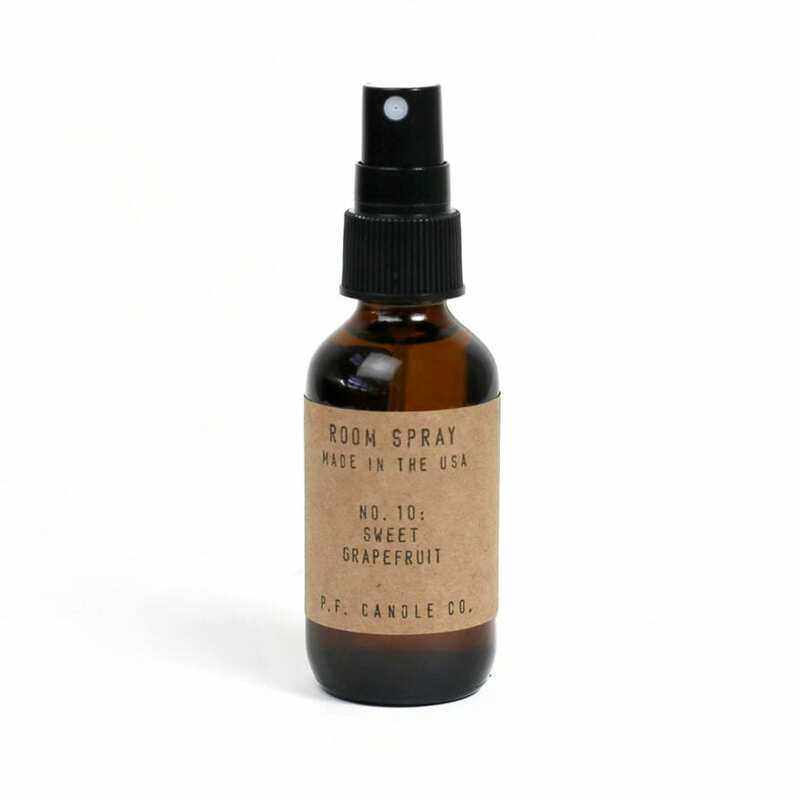 Sweet Grapefruit Room Spray. 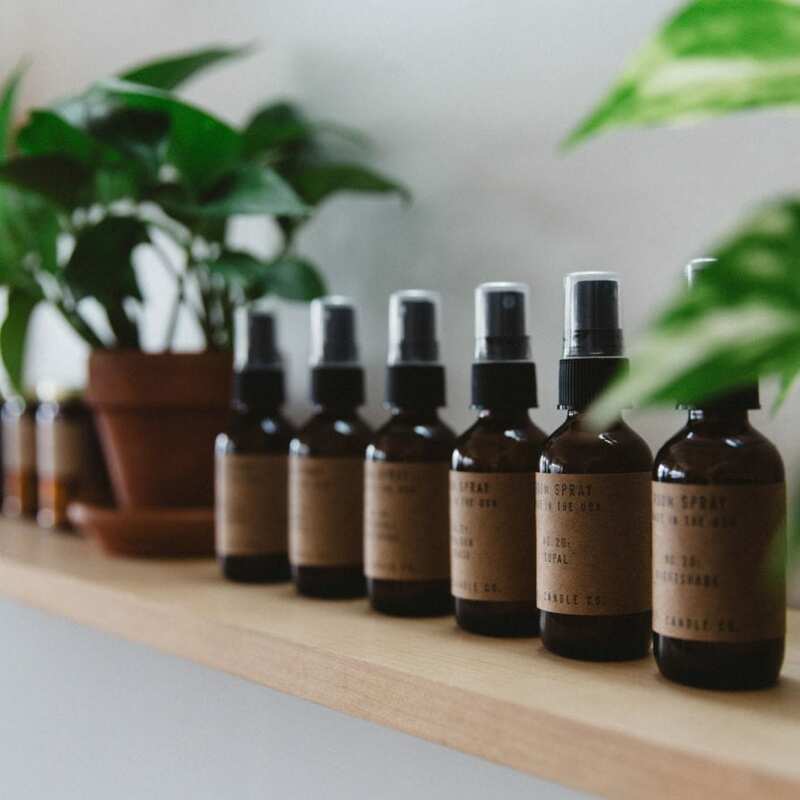 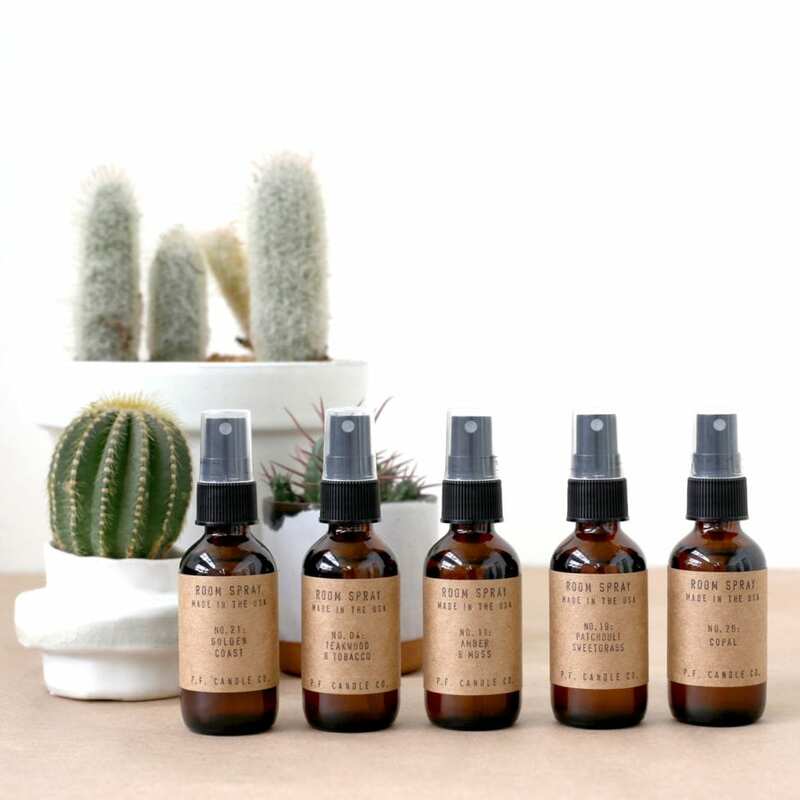 Designed by P. F. Candle Co.
P. F. Candle Co. travel-friendly room sprays are perfect for creating a relaxing environment at home or away and can be used on linens, furniture, apparel, and more. 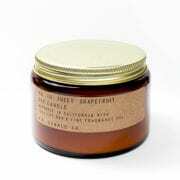 This grapefruit scent isn’t too tart thanks to the leading notes of peach and mangosteen. 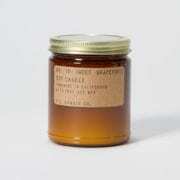 While it may seem a little sweet out of the jar, this fragrance mellows out on the burn, quickly filling large rooms with warm citrus and fruit notes.